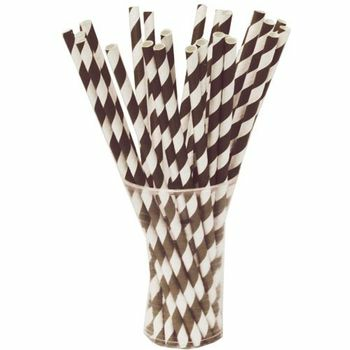 Black & White Striped Paper Straws 25ct. Lavender Striped Paper Straws 25ct. Aqua Striped Paper Straws 25ct. Cerise Striped Paper Straws 25ct. Royal Blue Striped Paper Straws 25ct. Navy Blue Paper Striped Straws 25ct. Ivory Striped Paper Straws 25ct. Light Blue Striped Paper Straws 25ct.